The Seco Large Controllers Case fits most large controllers like the Ranger series, Allegro, and TSC2. The case is padded with 0.25-inch 1000D Cordura material with khaki trim. Features a Velcro flap closure, belt loop, and a shoulder strap, this case has a main compartment that measures 10.25 x 5.25 x 2 inches. Plus, the outside pocket measures 6 x 5-inch. 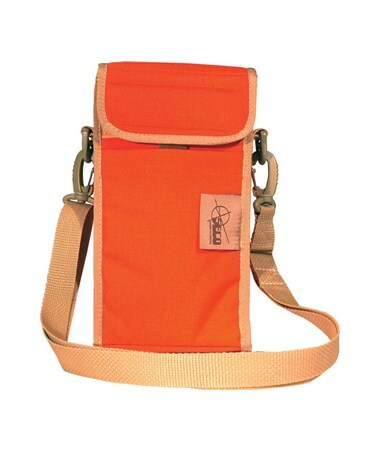 Comes in visible orange, this case only weighs 0.35 lb. Fits most large controllers like the Ranger series, Allegro, TSC2, etc.